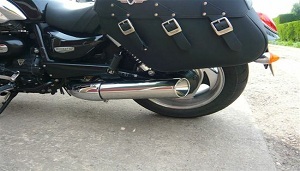 From the same company that designed the Shorty Exhaust comes this beautiful setup for the Triumph Rocket III Roadster. 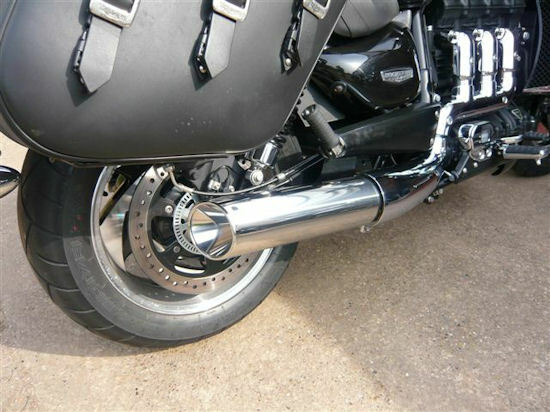 Made entirely of 304 marine grade series stainless steel and polished to a mirror finish, these handmade pipes require no ECU remapping on a stock bike (map necessary when installed with performance intake adjustments). 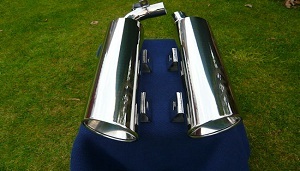 They fit to the existing mounts and retain the stock chrome heat shields. 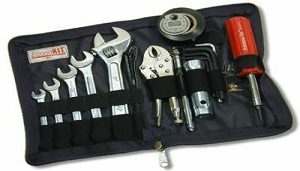 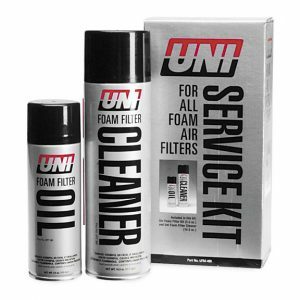 Comes complete with all fitting items, seals, fasteners and clamps. 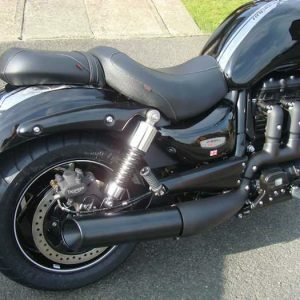 Delivers approximately 12 BHP increase in power.